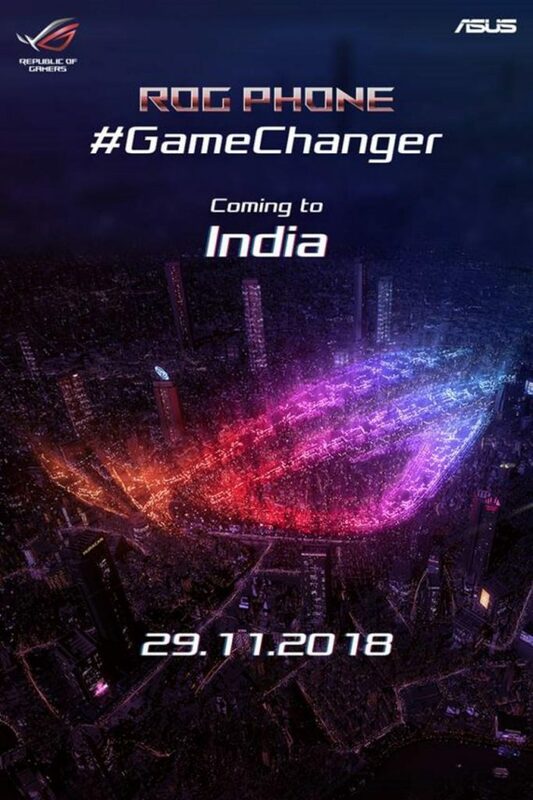 The ASUS ROG Phone India launch date has been officially announced. The gaming phone will debut on November 29th in our Country. But we don’t have to wait until then to know more about the device, since it has already been announced in the U.S. So, here is a brief recap of the phone’s tech specs. We expect that the company will also bring accessories such as the TwinView Dock, Mobile Desktop Dock, Gamevice controller, and the WiGig Dock to India. 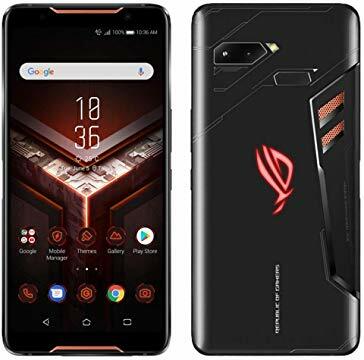 Though the ROG Phone was originally announced in June this year, it took the company a long time to make the device available in the U.S. And that was just a month ago, so we are not surprised by the company’s decision to delay the release here. The ASUS ROG Phone India price is expected to start at Rs. 64,000 (about $900) for the 128GB variant. The 512GB ROG phone could retail for Rs. 74,000 (about $1099). We estimated these prices based on the current prices of the device in the U.S.
And we are sure that you can tell from the prices, that the phone isn’t for the average consumer. You could say that is the price to pay if you are a mobile gamer. This will be a solid alternative for the Razer Phone 2, which may or may not be launched in India.